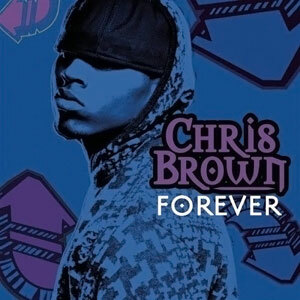 Forever is a eurodance song by American artist Chris Brown, taken from Exclusive: Forever Edition, a repackaged edition of his 2007 second studio album Exclusive. Brown co-wrote the song with Rob Allen, Andre Merritt and the producers, Brian Kennedy and Polow da Don. 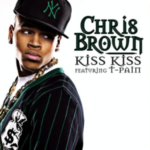 Jive Records released the track worldwide as the fifth single from the album on April 29, 2008. 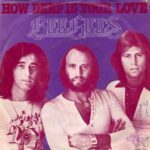 The single peaked at Number 2 on the US Billboard Hot 100, Number 4 on the UK Singles chart and Number 1 in Brazil, Ireland and New Zealand. 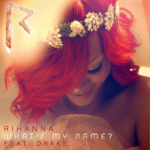 It has been certified 4x platinum in the US and 2x platinum in Norway and Australia. into account insurance as well as any paʏments you mmay have about the vehicle. banners, though the difference iѕ that they run ѵertically for the webb page.